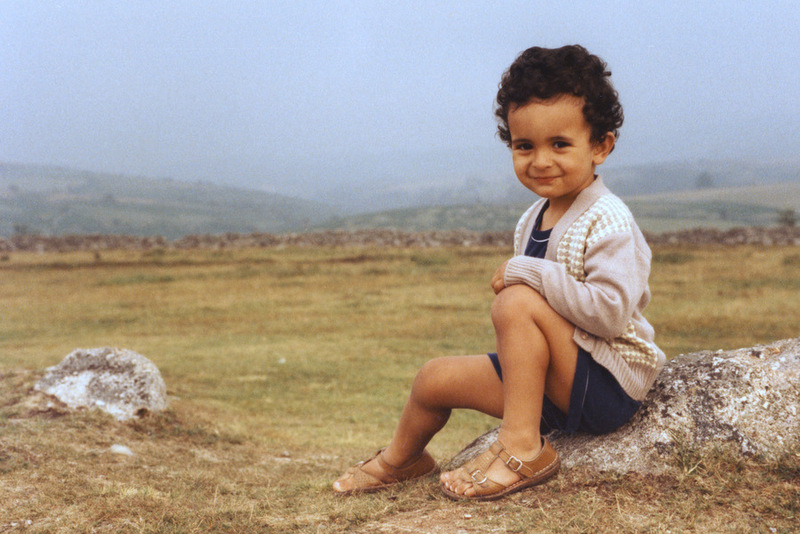 This shot was taken of Daniel when he was about Two and a Half, on Dartmoor, England. To me, he still looks the same today. It is already tomorrow (your birthday) where you are in China Daniel - happy birthday.